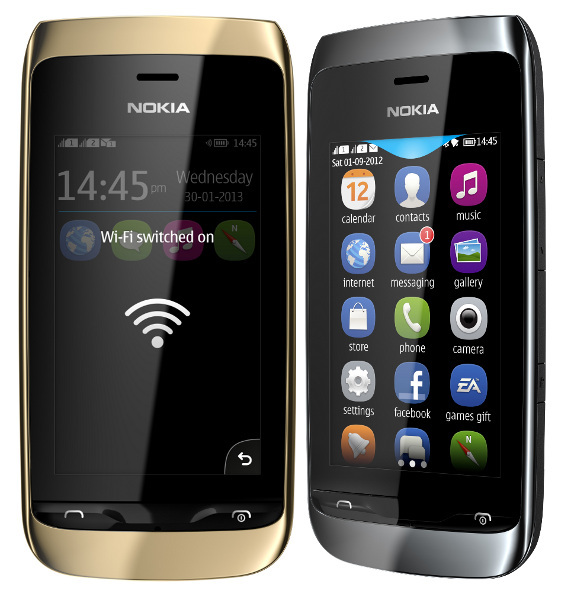 Nokia has just announced the latest addition to its Asha range, the Asha 310. The Asha 310 is the most affordable phone of its Asha Full Touch (Smart)Phone, and cones with dual SIM functionality and Wi-Fi. The Asha 310 comes pre-loaded with 40 free EA (makers of the popular FIFA games) apps such as Bejeweled, Need for Speed, Tetris and FIFA 2012 amongst others. It has has the Facebook and Twitter apps preinstalled.